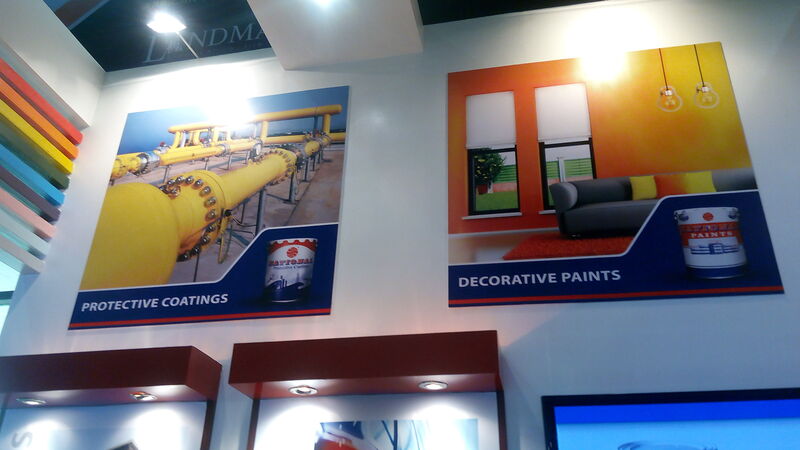 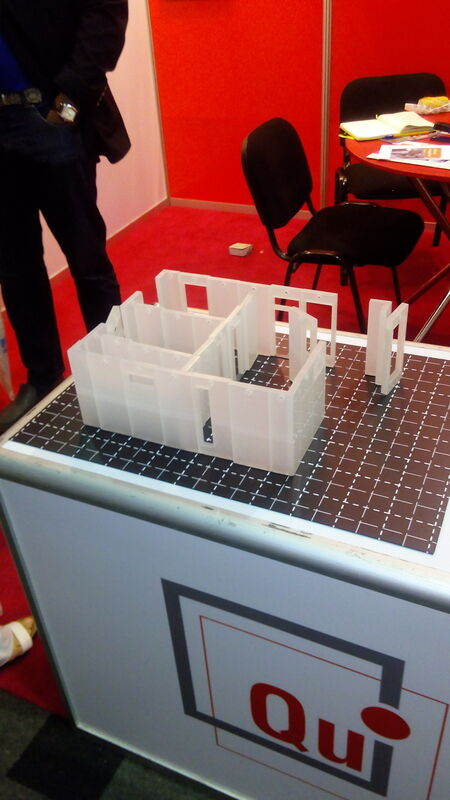 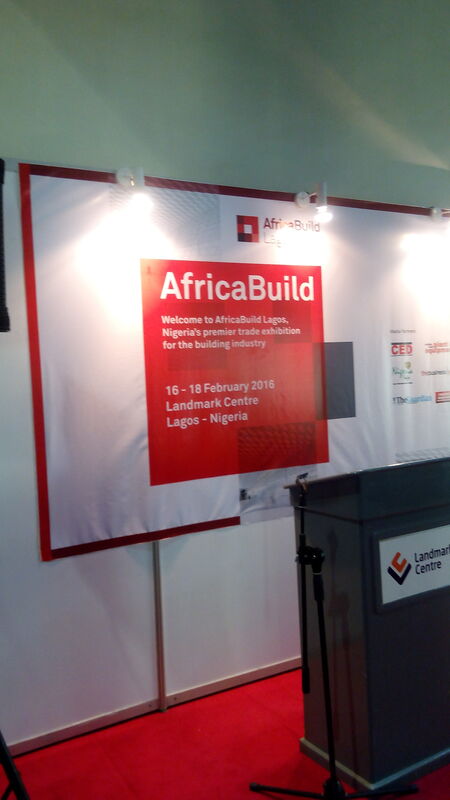 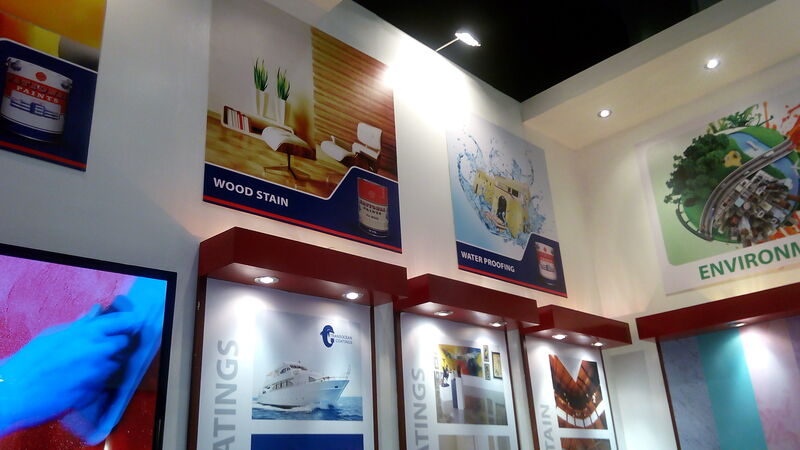 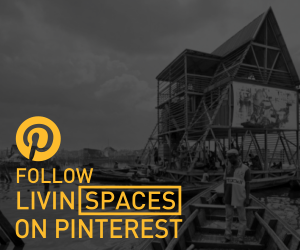 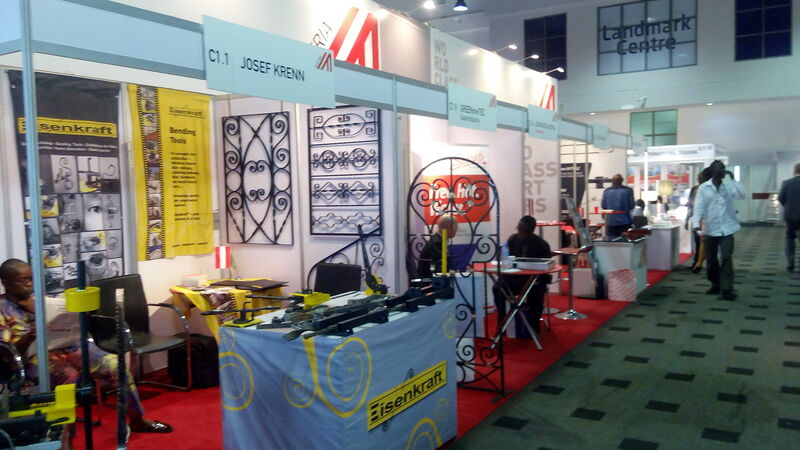 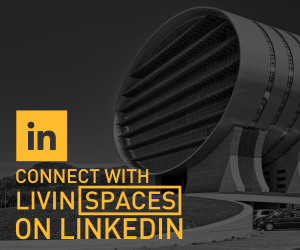 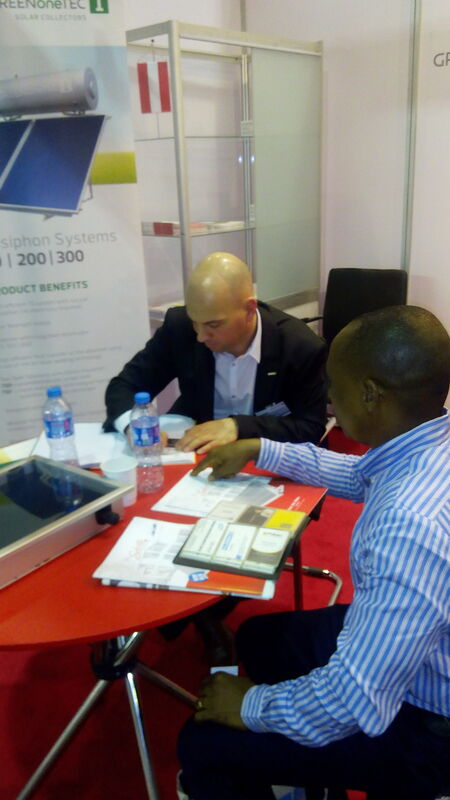 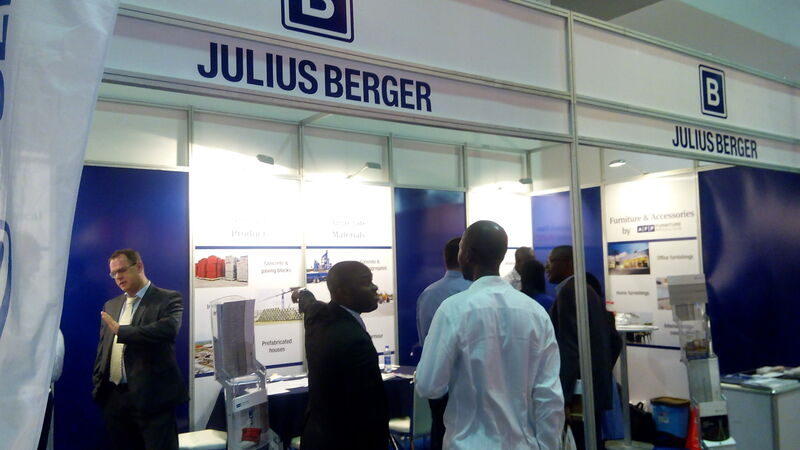 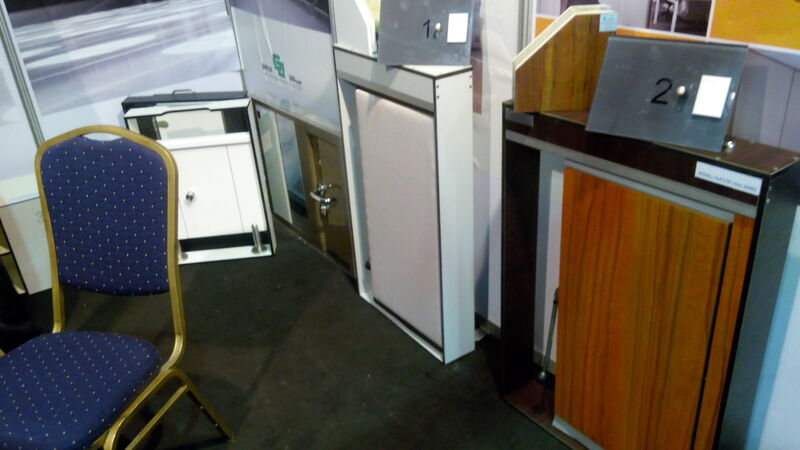 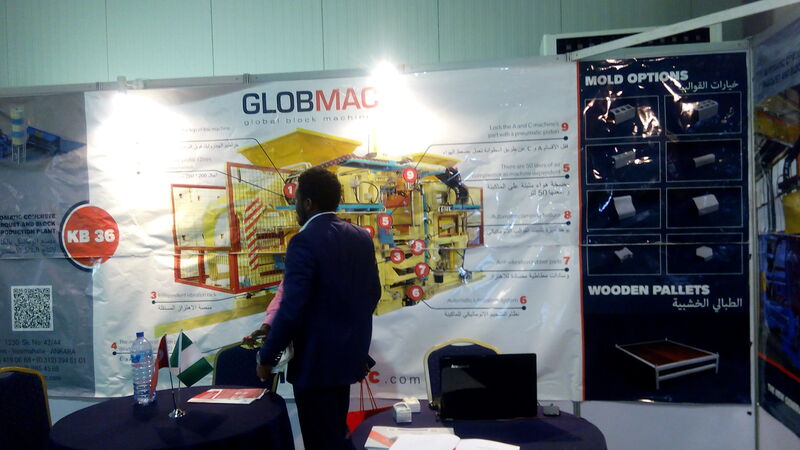 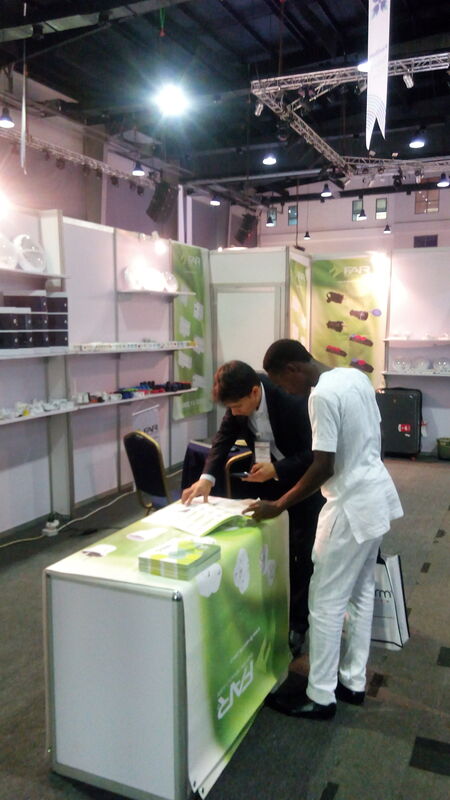 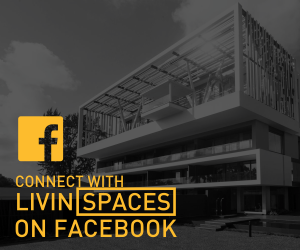 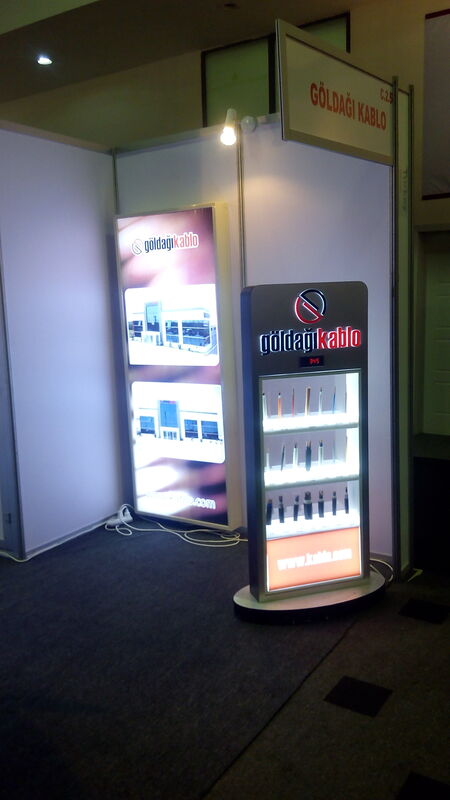 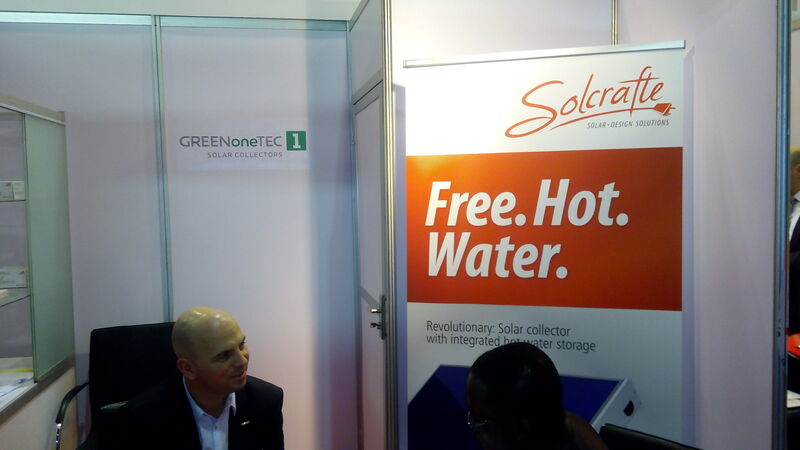 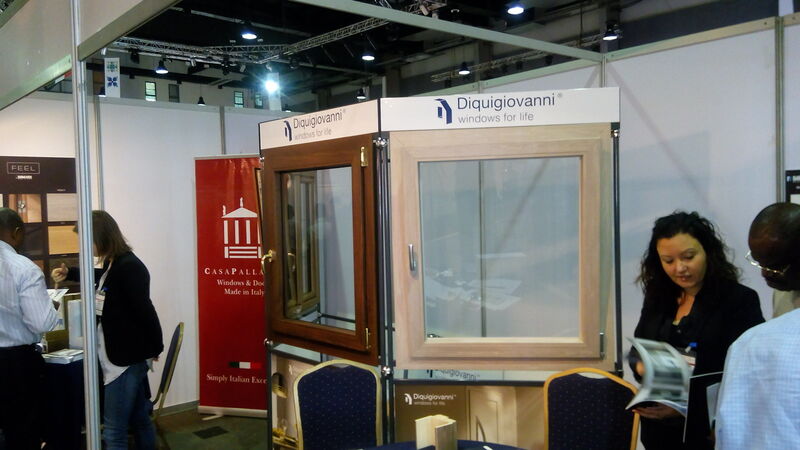 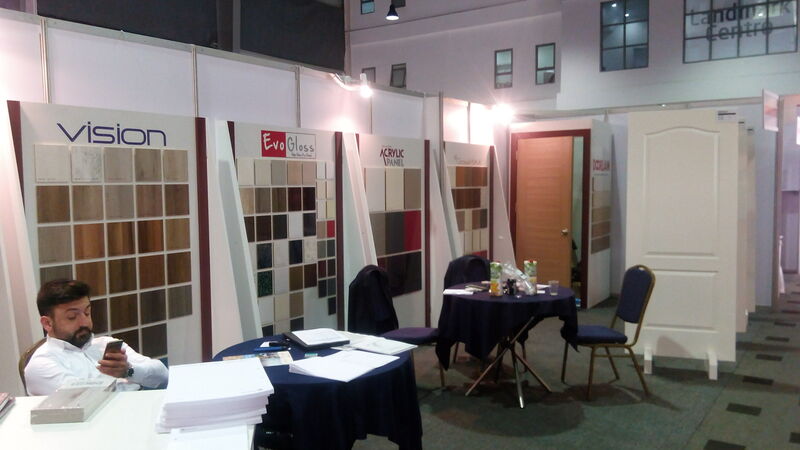 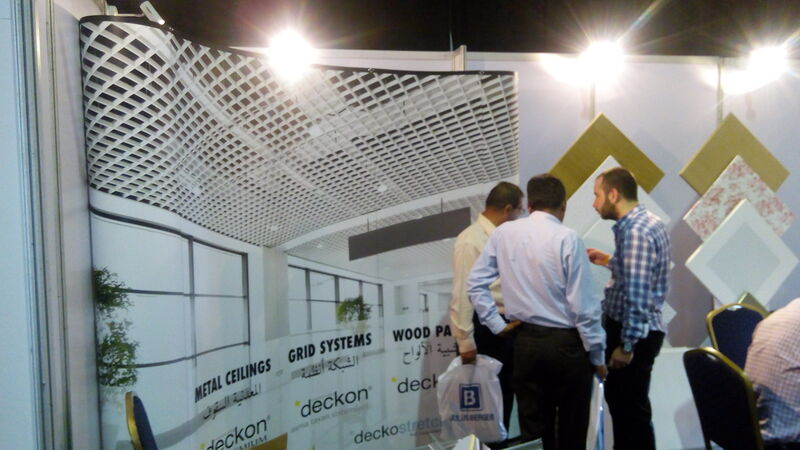 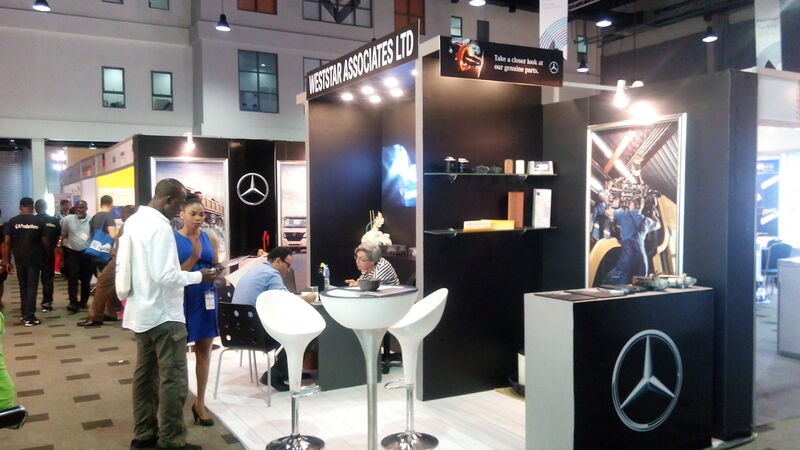 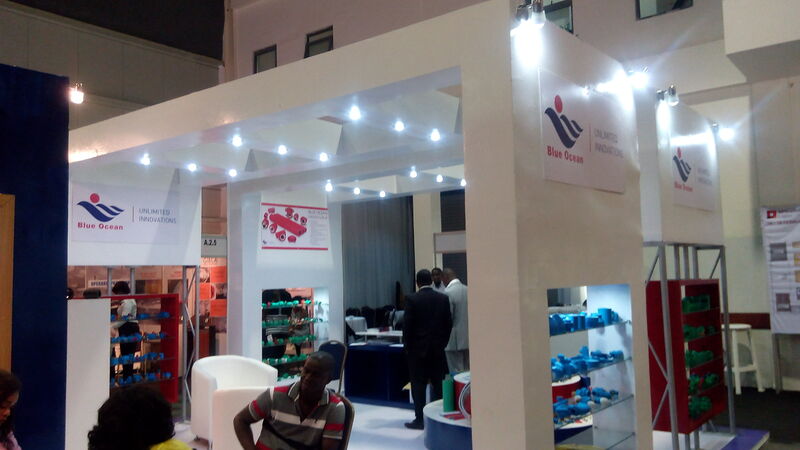 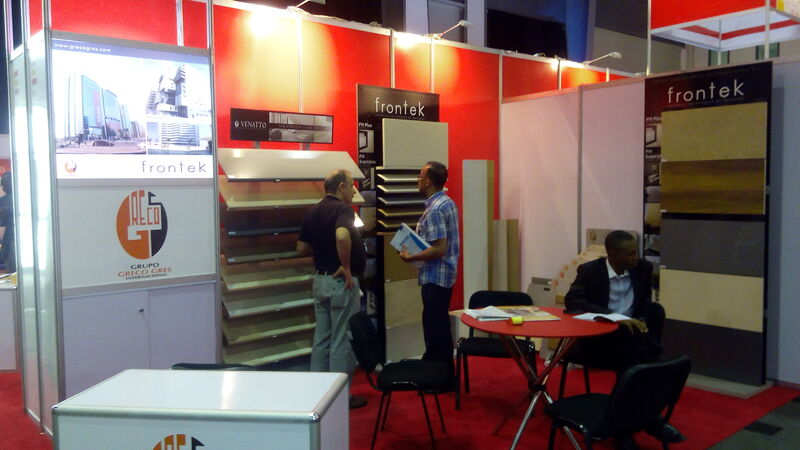 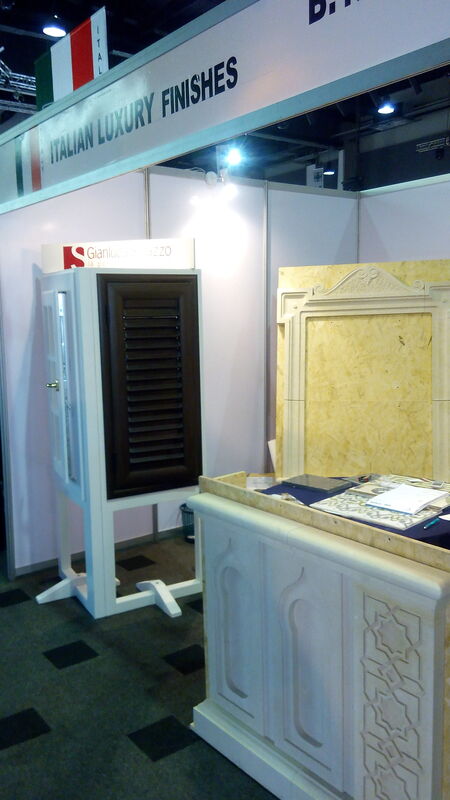 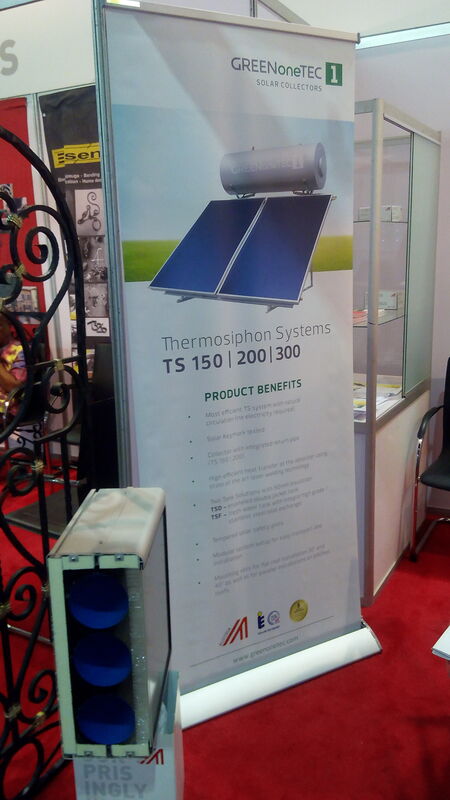 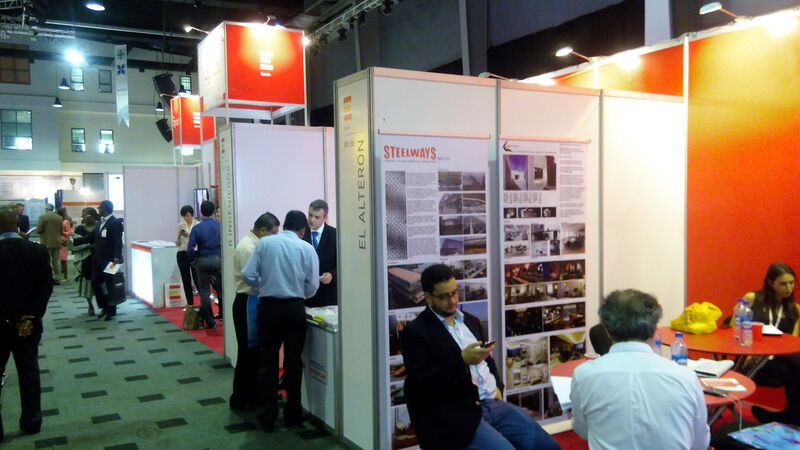 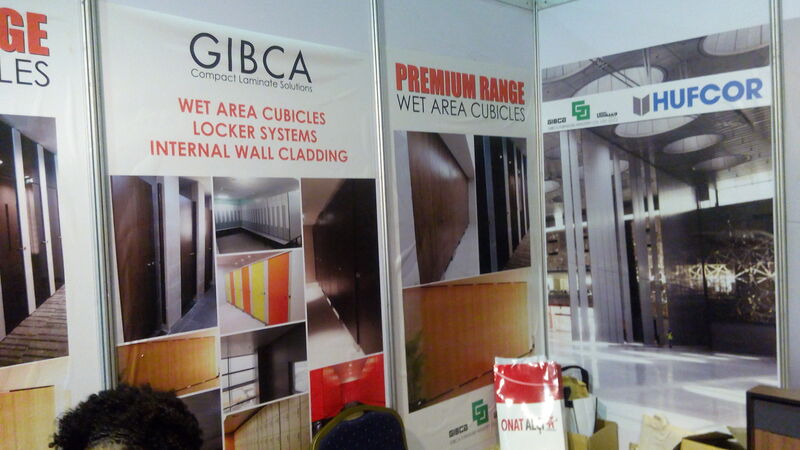 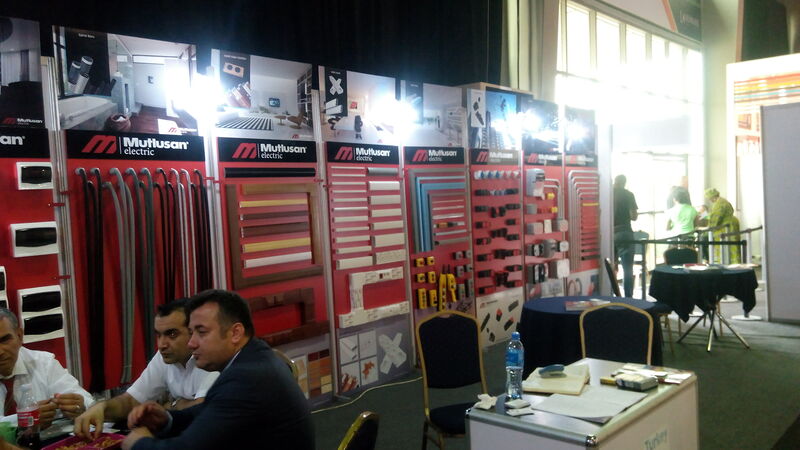 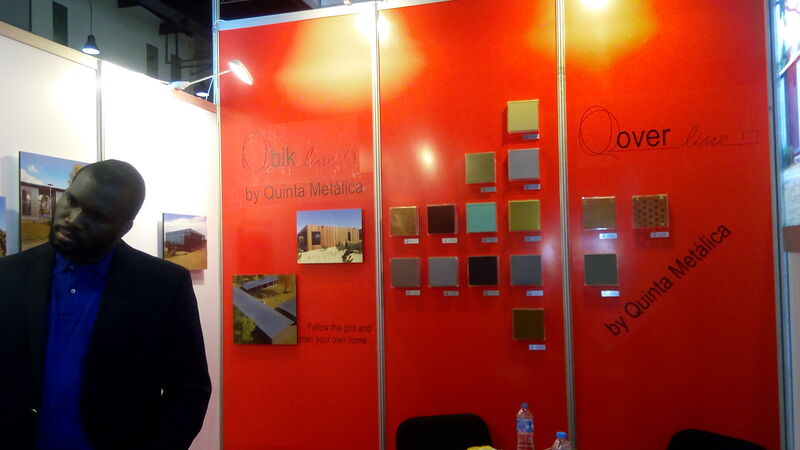 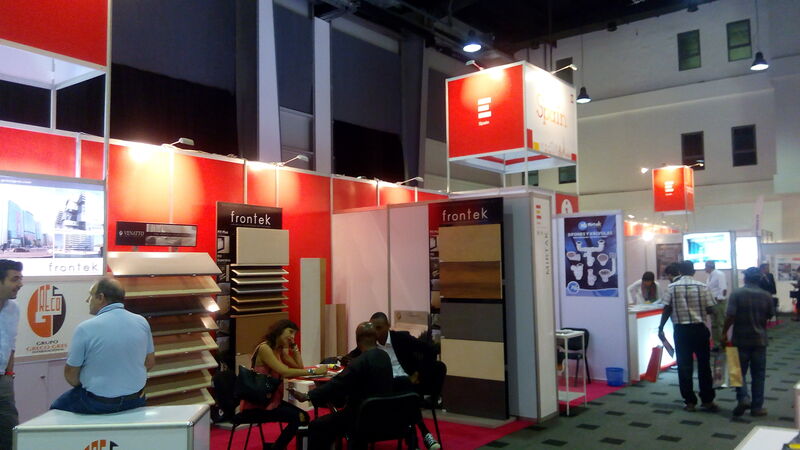 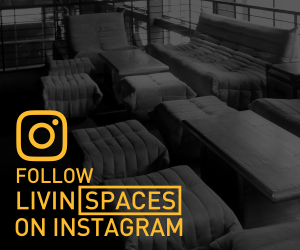 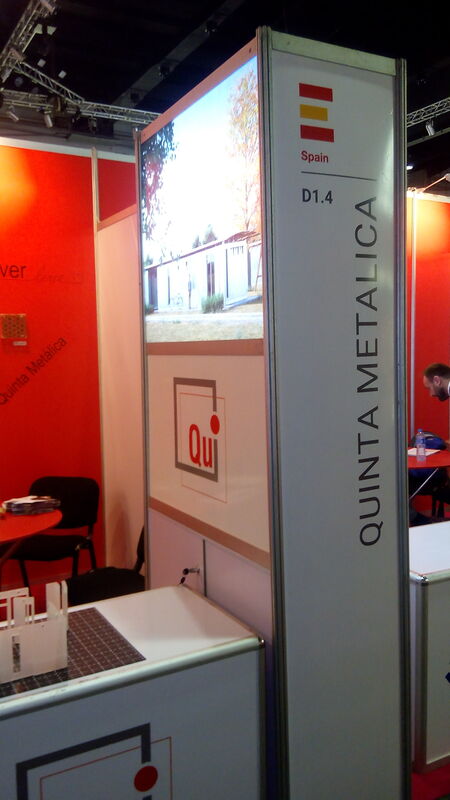 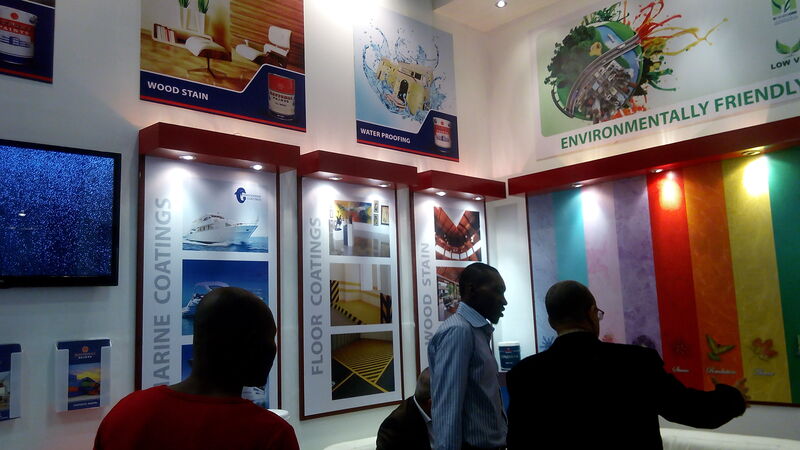 We were at the just concluded AfricaBuild Lagos 2016 Building and Interiors Exhibition, which took place at the LandMark Center in Victoria Island, from the 16-18th of this month (February). 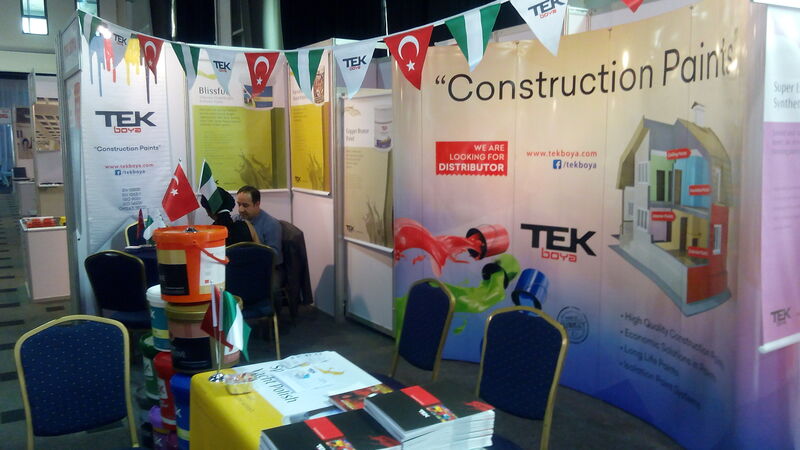 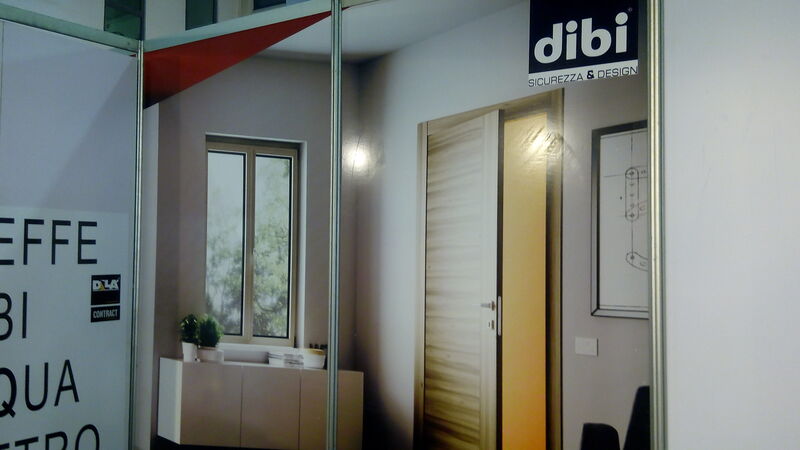 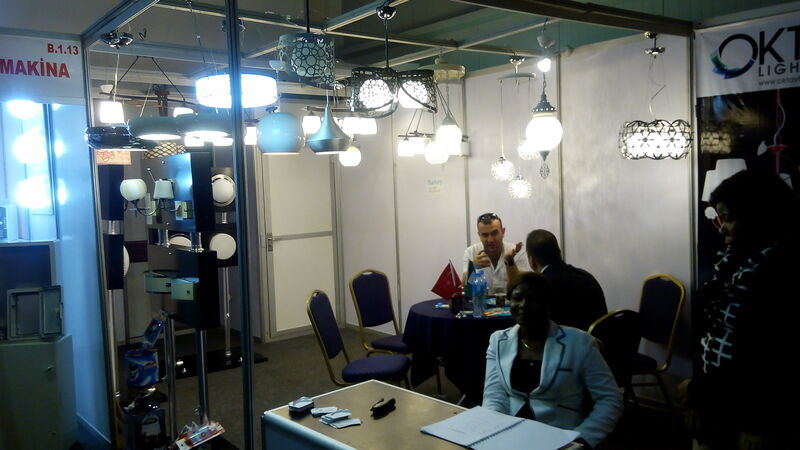 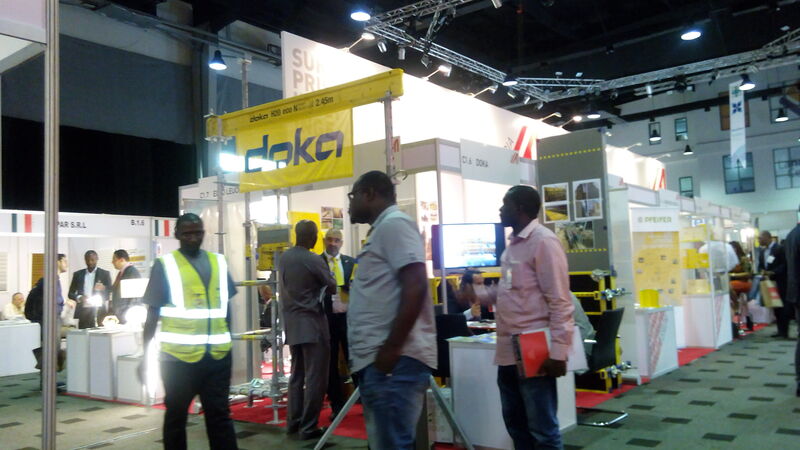 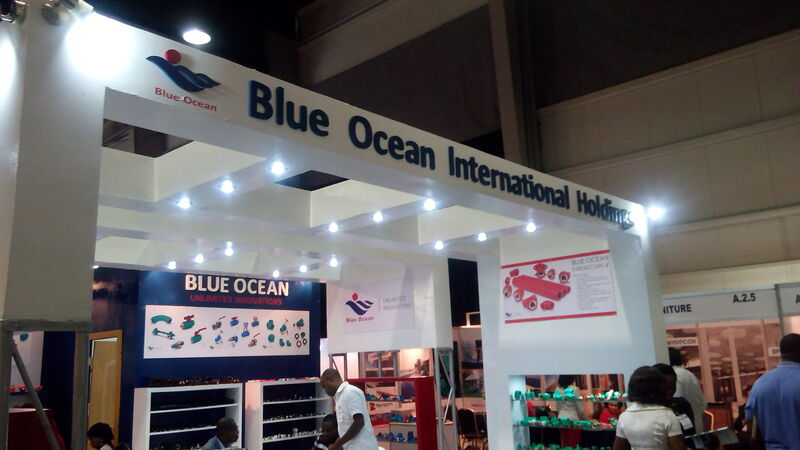 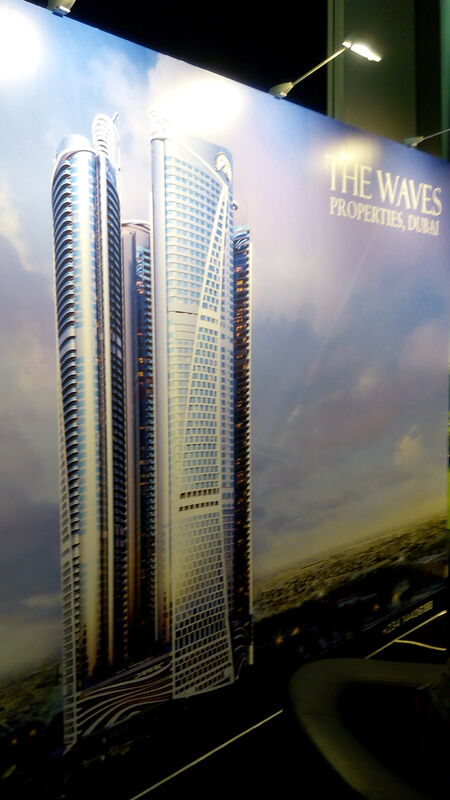 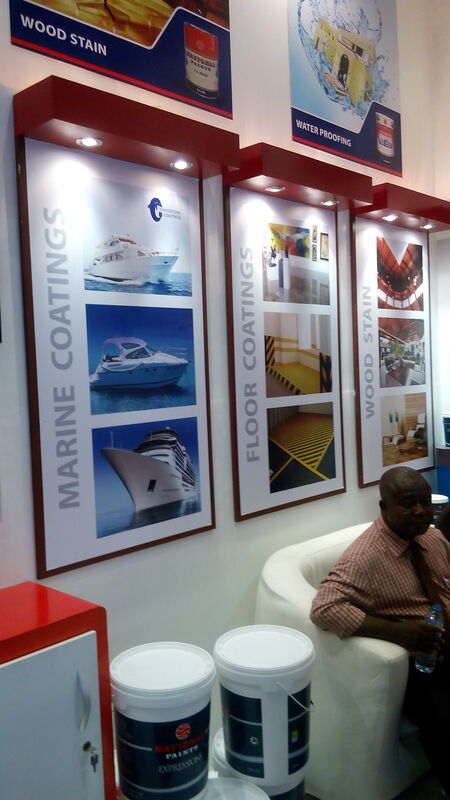 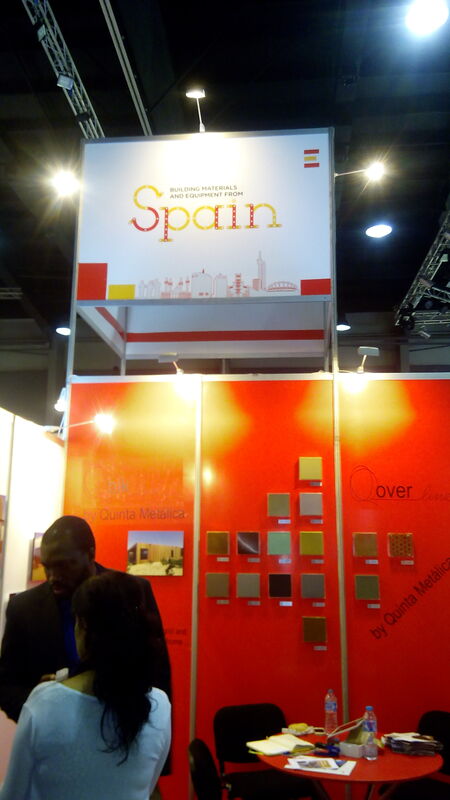 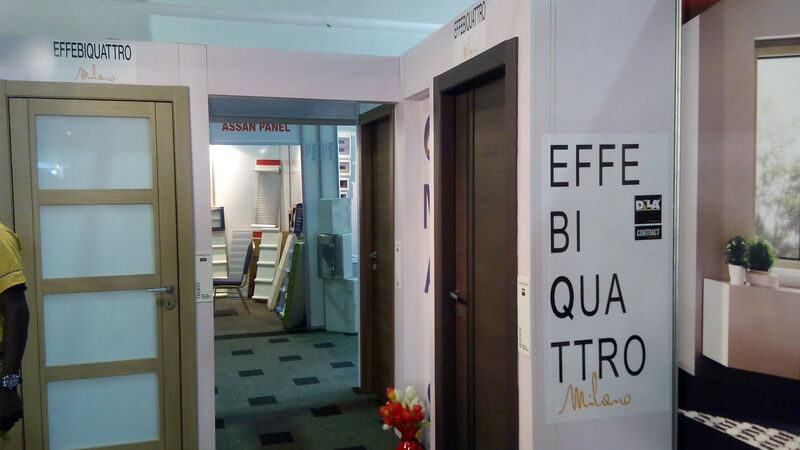 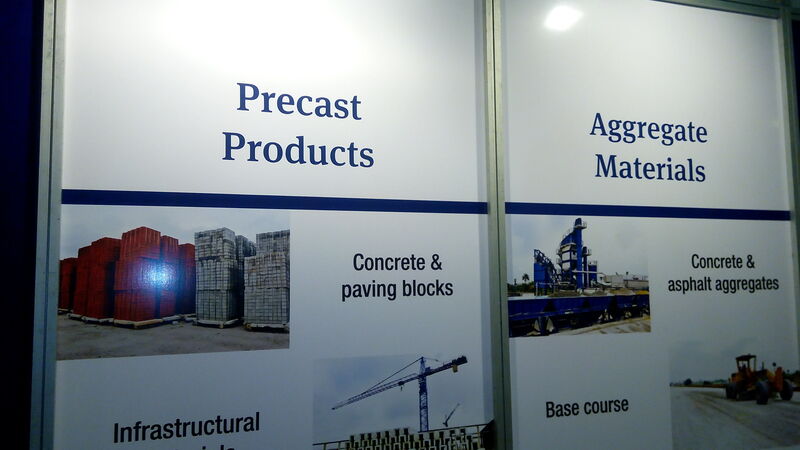 This is their first exhibition in Nigeria, and they’ve positioned themselves cleverly as the premier trade exhibition for the building industry, in a bid to take advantage of the immense potential in Nigeria’s construction industry, which is currently worth around US$ 69bn, employing 5% of our 170m population. 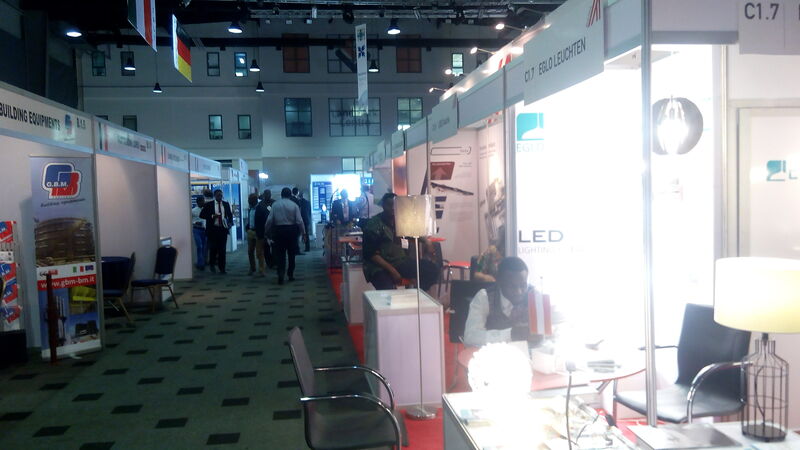 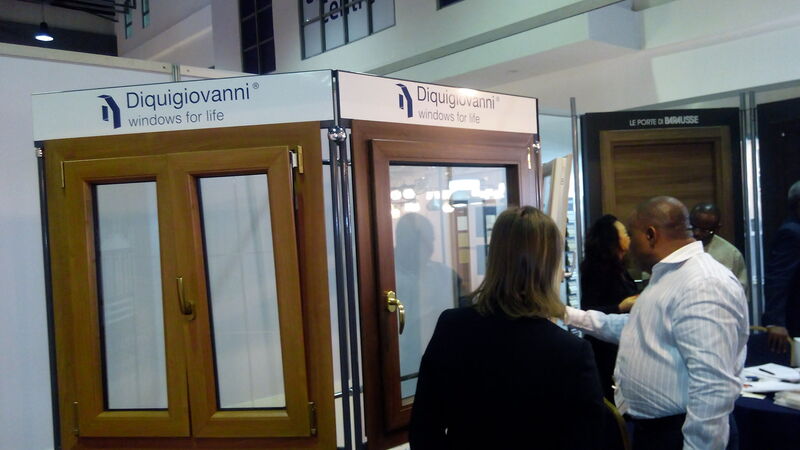 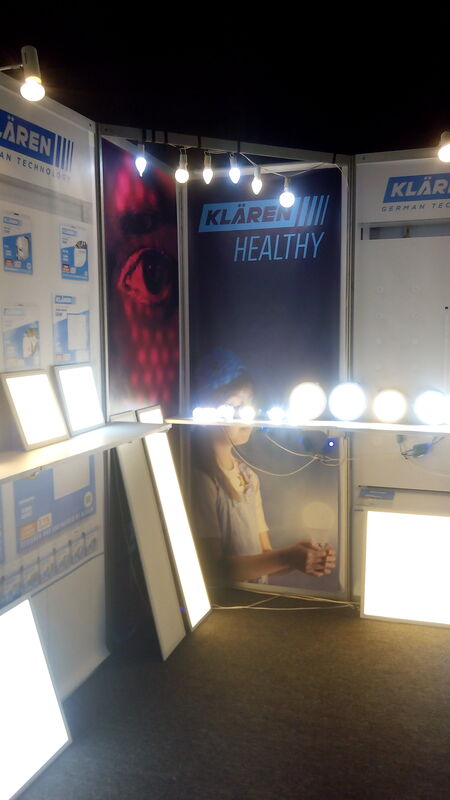 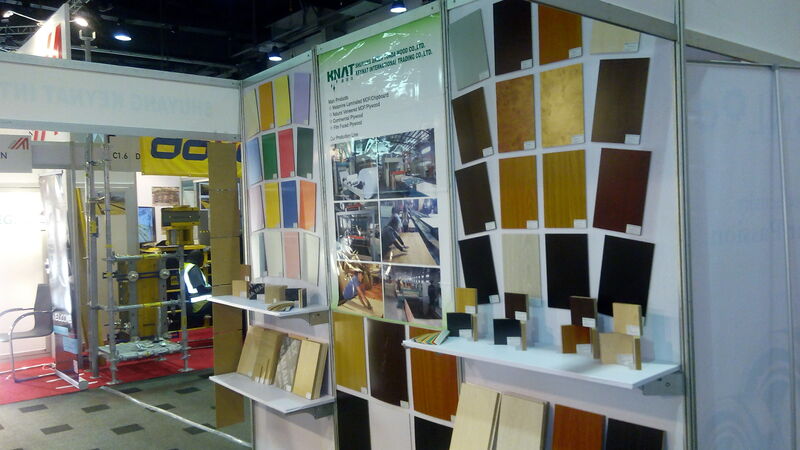 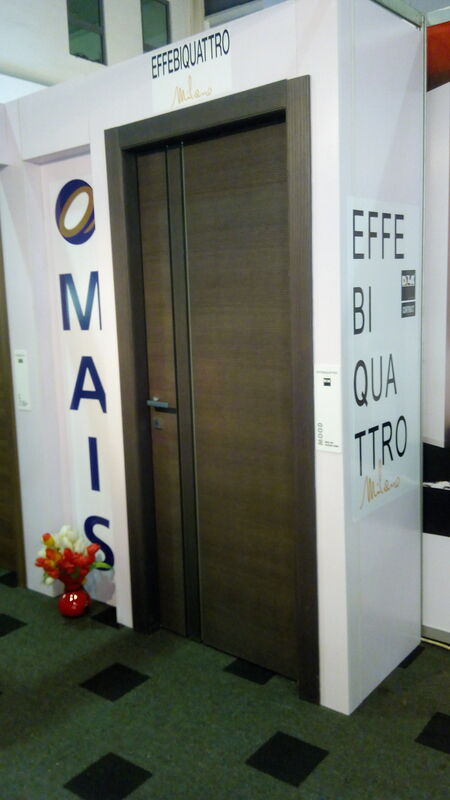 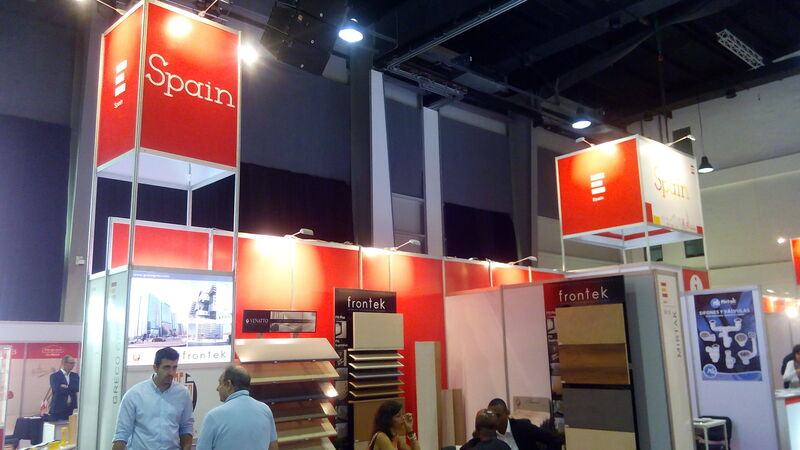 It was refereshing and insightful getting to see a vast array of new materials, products as well as services from 91 exhibitors made up of professionals, manufacturers and suppliers representing 16 different countries. 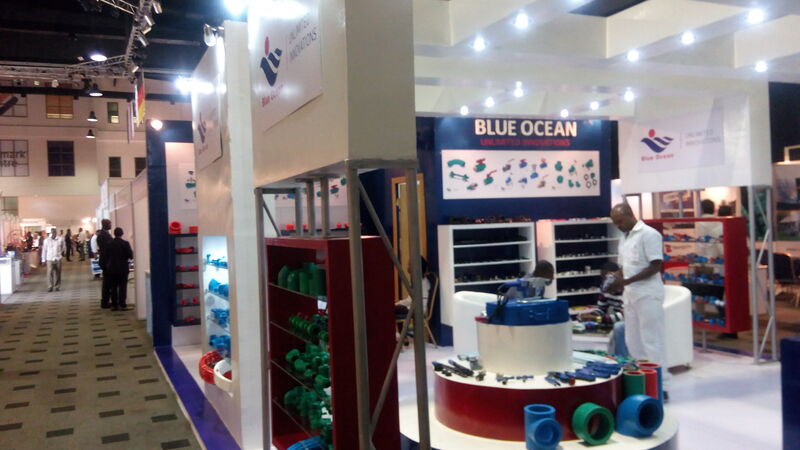 Everything from Construction Machinery & Technology to Building Equipment & Tools, Materials and finishes amongst much more. 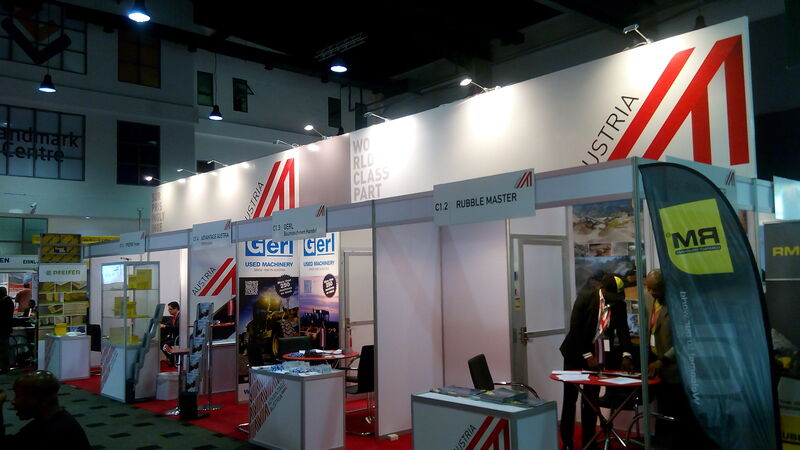 Heres a look at what we saw through the 3 days.